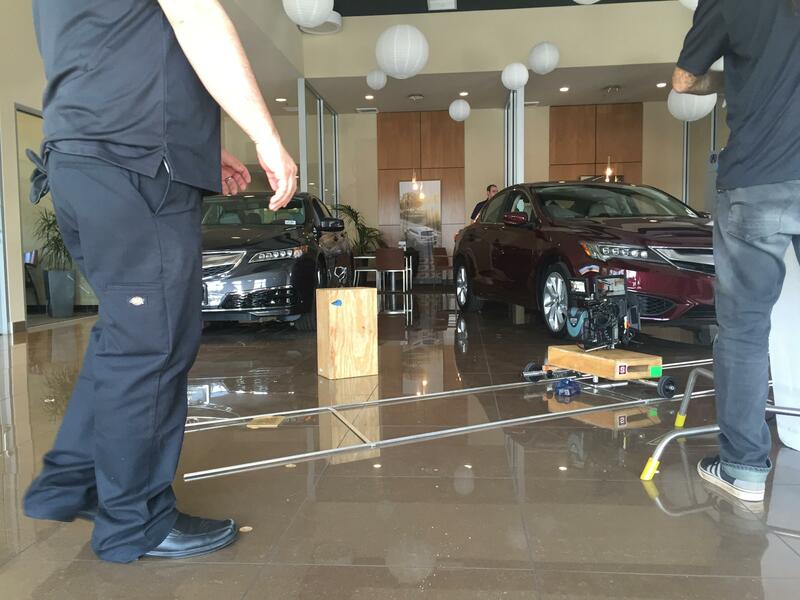 Spotburner developed the concept and produced a commercial to introduce the NSX for Acura of Thousand Oaks. This video was filmed in one 10-hour production day with a crew of 10. Spotburner developed the concept, arranged all production and executed this video in one production day and 2 weeks of post production. 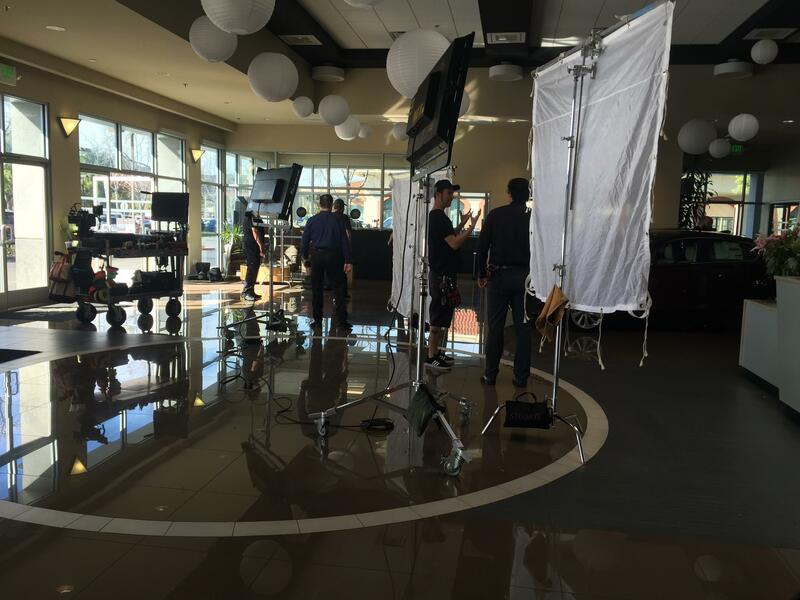 After it was produced, it was used as part of a major local media buy. 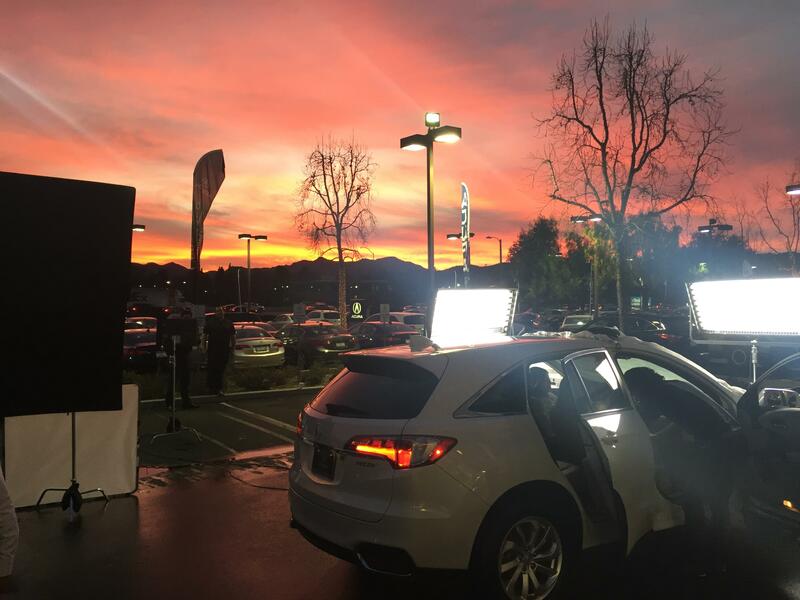 This video was produced for Acura of Thousand Oaks in one production day. It was then used as part of a major local media buy.